There will be an informational meeting for students interested in the Costa Rica study abroad program at 6:30 p.m. Nov. 12 in McClain Hall 306. 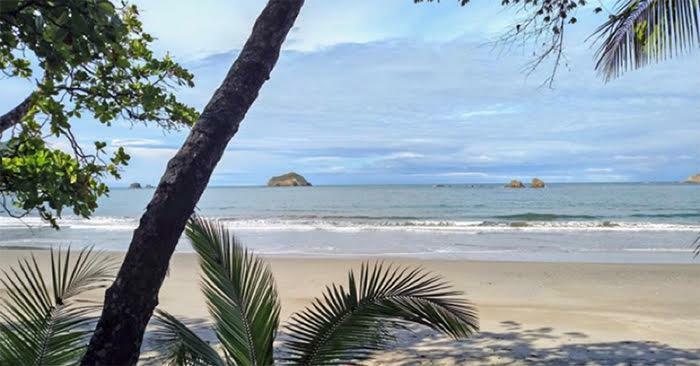 Students will be attending the Costa Rica Language Academy (CRLA), located in San José, the country’s capital, from May 18 through July 14, 2019. Students will have a complete linguistic and cultural immersion by living with a host family. In addition, students will travel on weekend excursions to bio-diverse sites such as Monteverde, Arenal and Tortuguero, where they will experience trips to volcanoes, hot springs, colonial-era churches, zip lining, waterfalls, a crocodile tour and relaxing beaches. Students will earn 12 hours of 300-400 level credit taking the following courses: Advanced Spanish Grammar and Composition; Spanish Conversation; Introduction to Hispanic Literature; and Latin American Culture and Civilization. Nine credits apply to the Spanish minor and six credits apply to the Spanish major. Students must complete Spanish 330, Spanish Grammar and Composition, before studying in Costa Rica. The Department of Classical & Modern Languages sponsors this study abroad program. For more information, contact José Carreño Medina or Óscar Sendón.